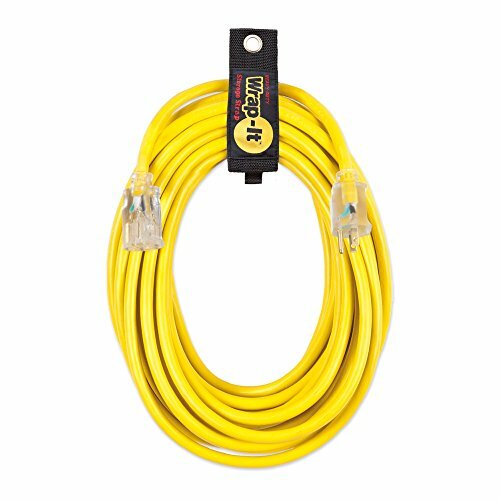 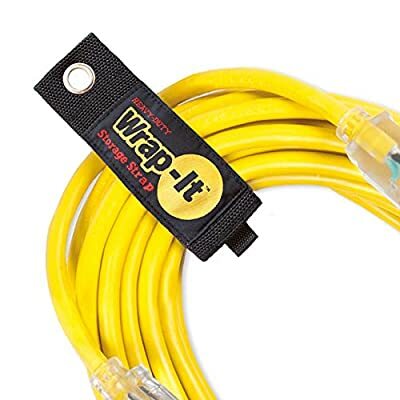 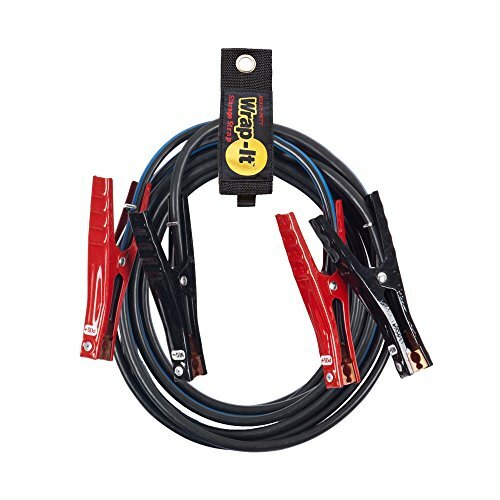 Wrap-It Heavy-Duty Storage Straps are best storage solution to organize and store extension cords, hoses, rope, and so much more! 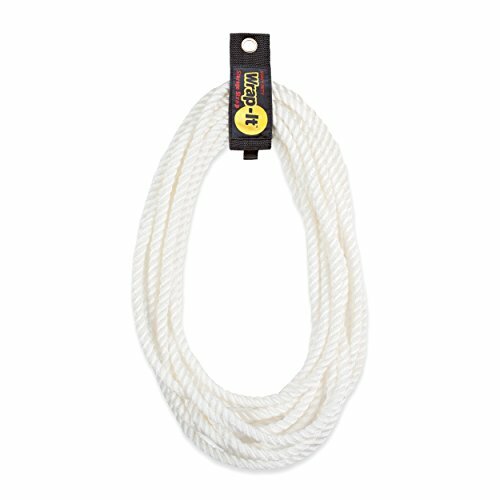 Durable, reusable, and super stong. 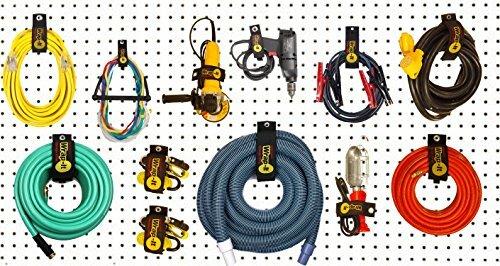 Simply wrap and store indoor and outdoor extension cords, garden and water hoses, pool hoses, vacuum hoses, large hoses, rope, Christmas lights, garland, hanging ladders, bikes, and almost anything else you'd need to bundle and hang! 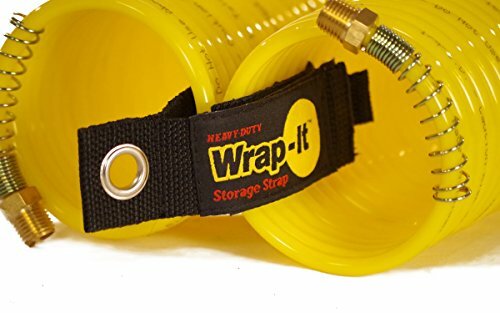 Use Wrap-It Storage Straps as a storage and organization solution around the house and yard; in the garage, workshop, or storage shed; or in your car, boat, or RV.